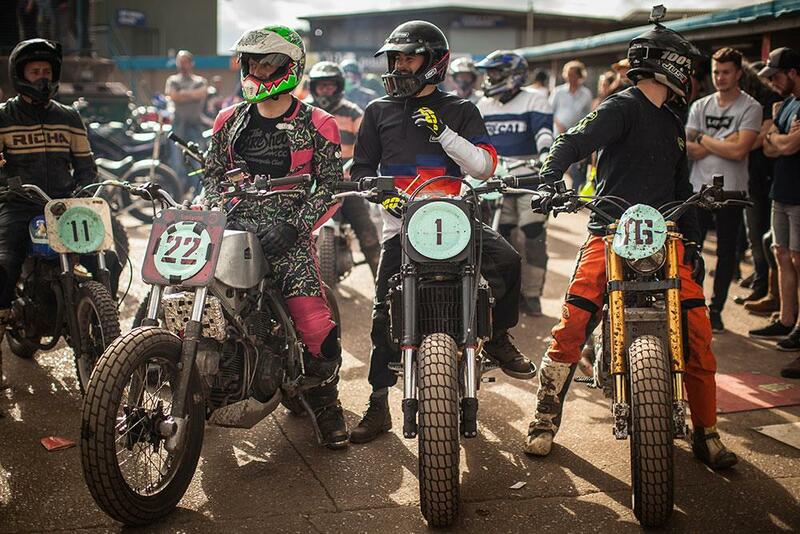 The weekend saw rise to the fifth instalment of the increasingly popular cult classic event Dirt Quake. 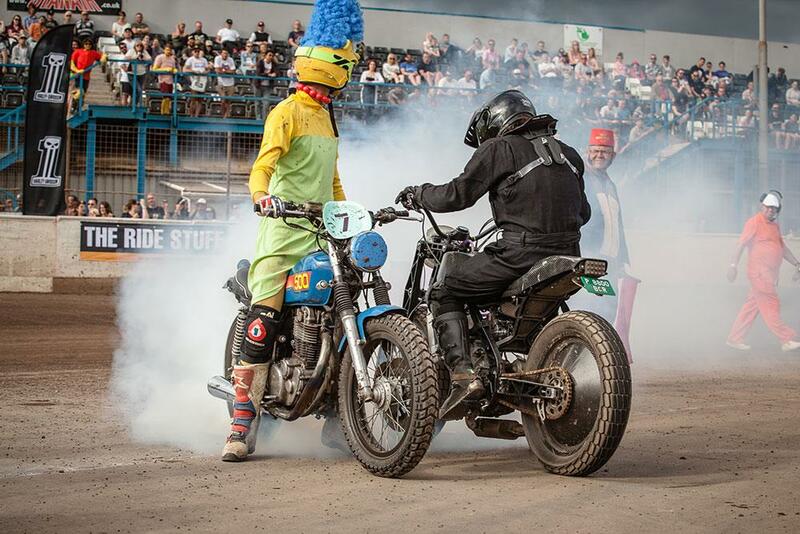 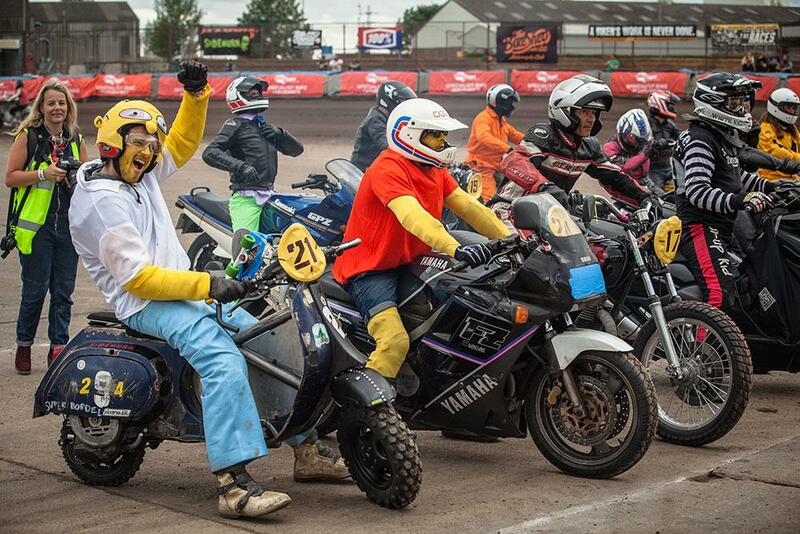 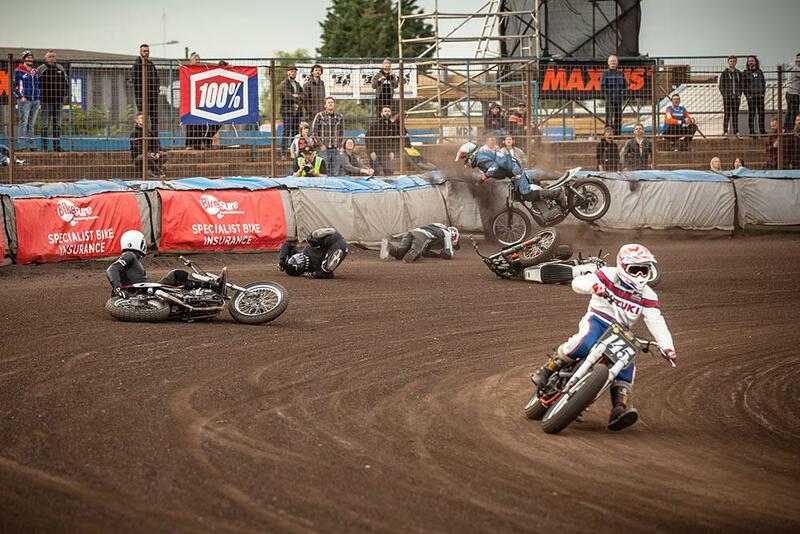 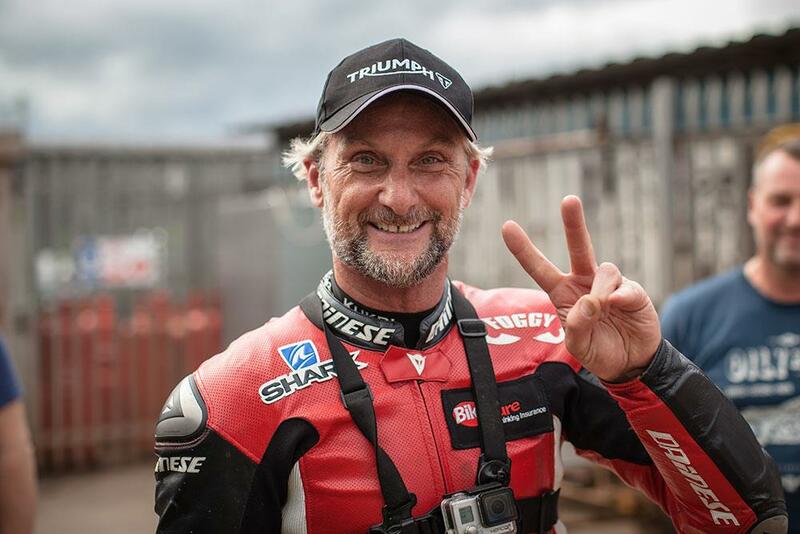 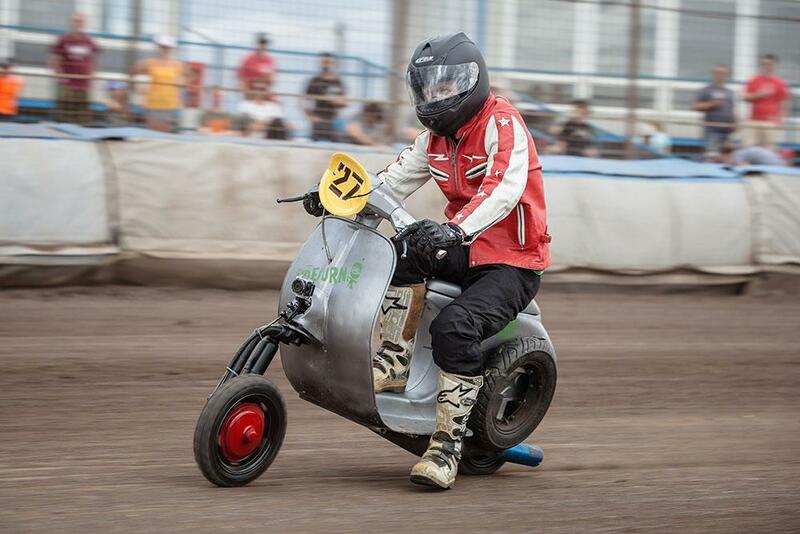 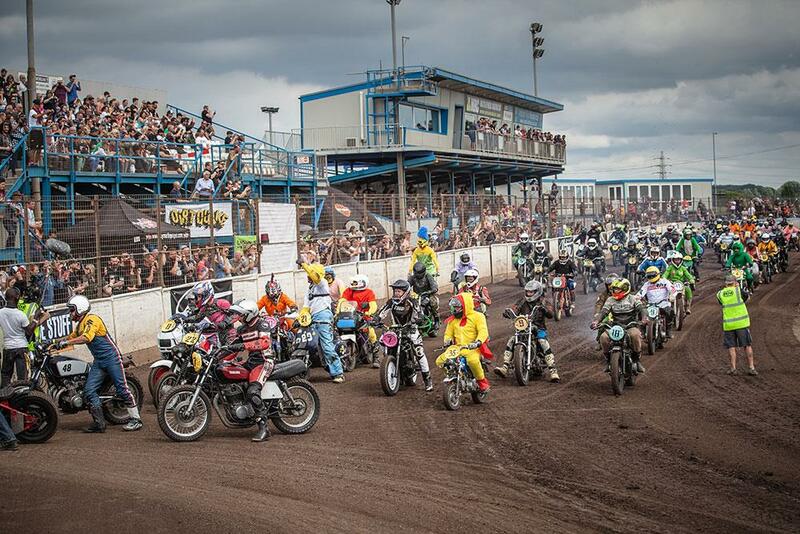 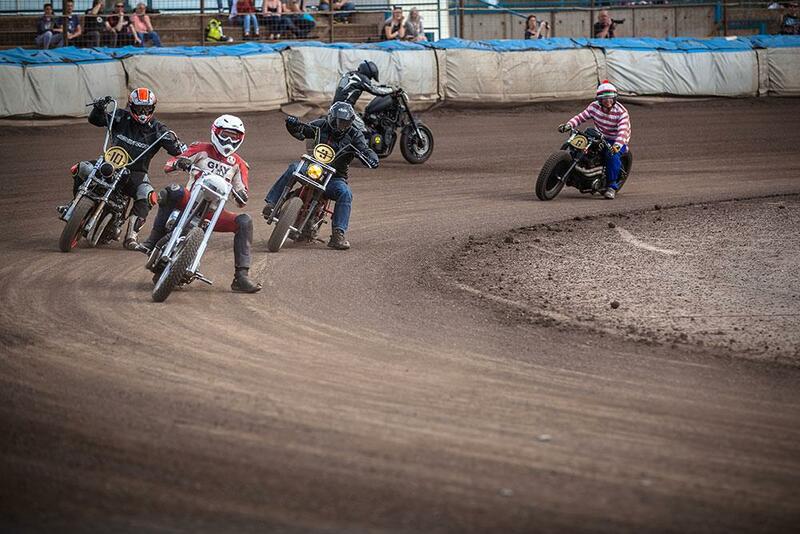 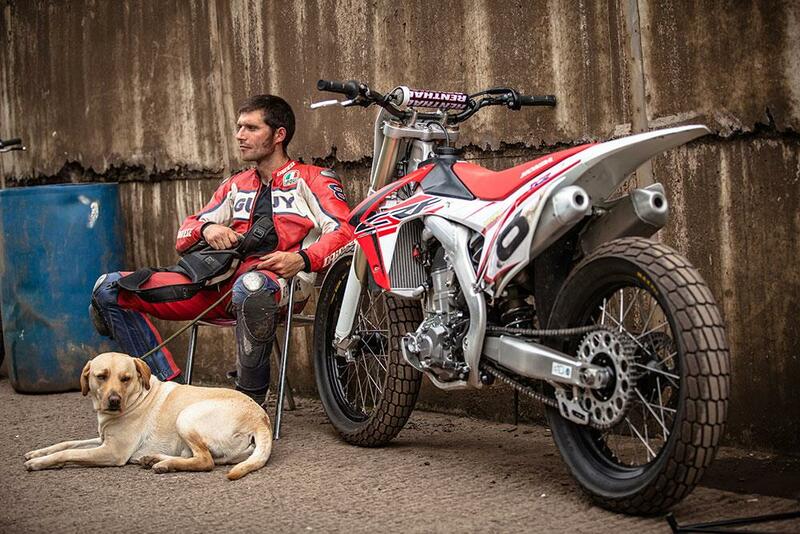 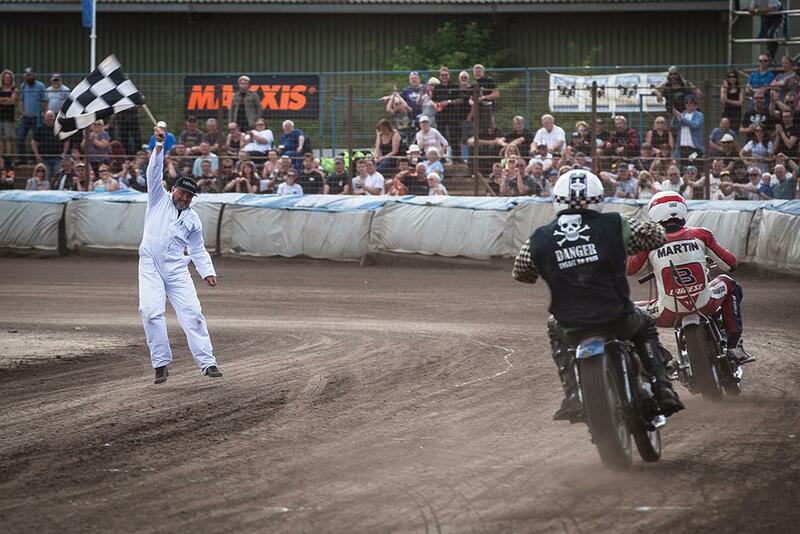 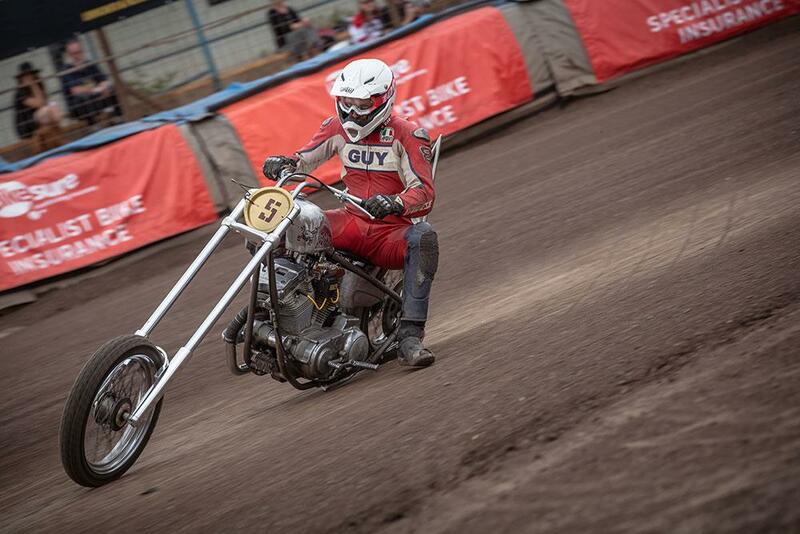 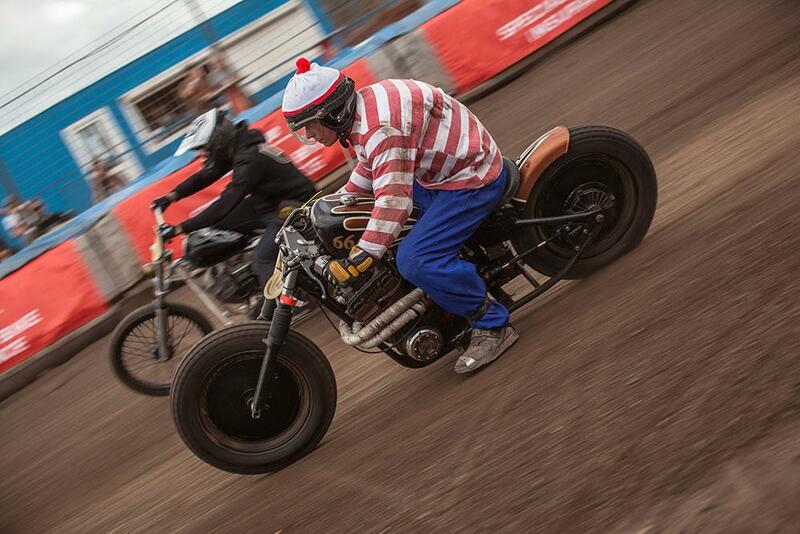 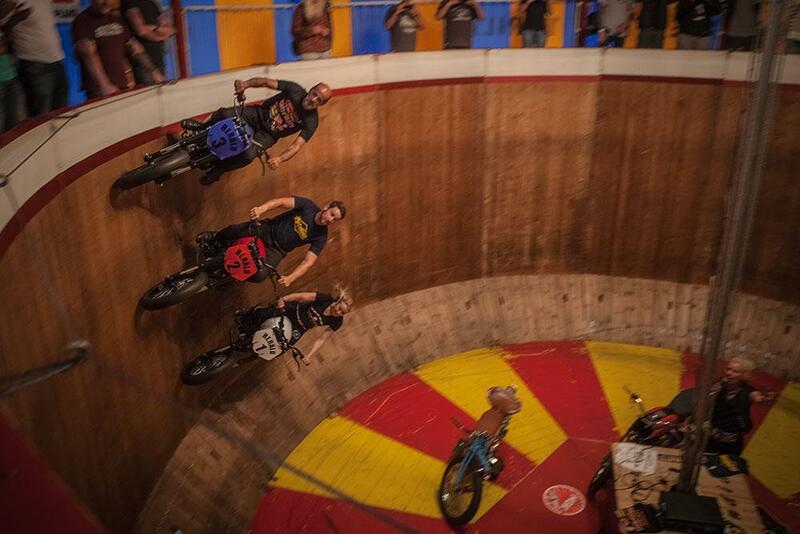 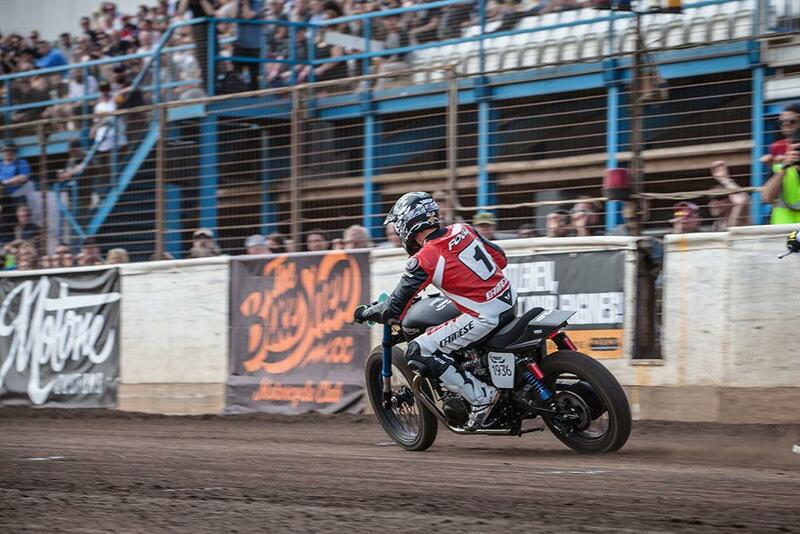 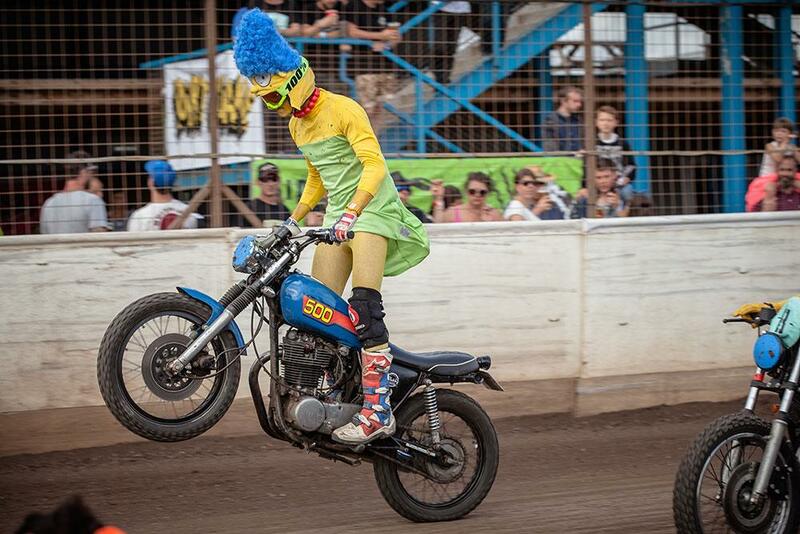 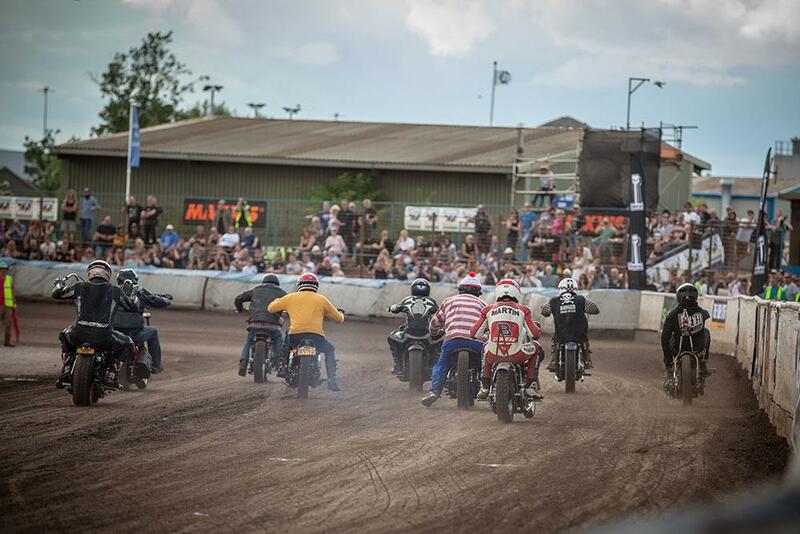 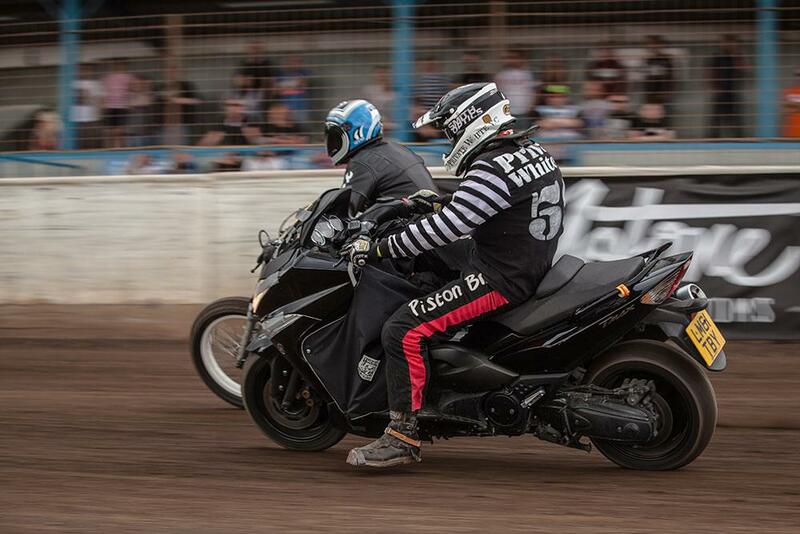 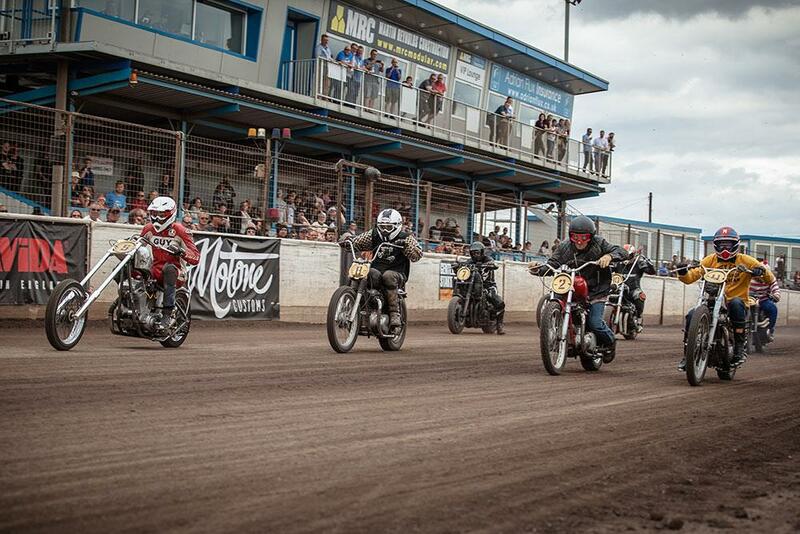 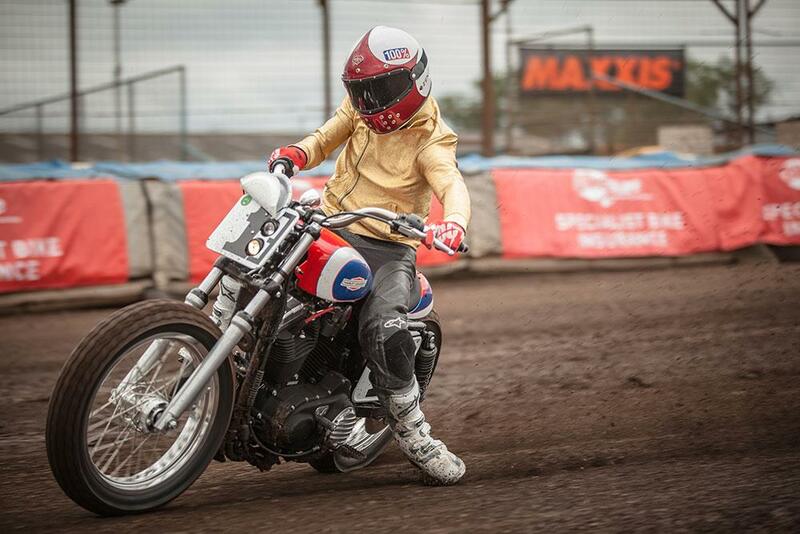 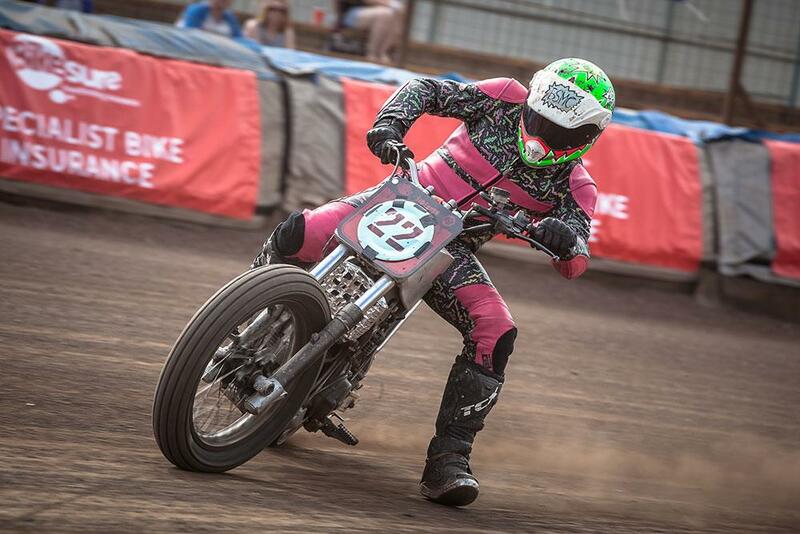 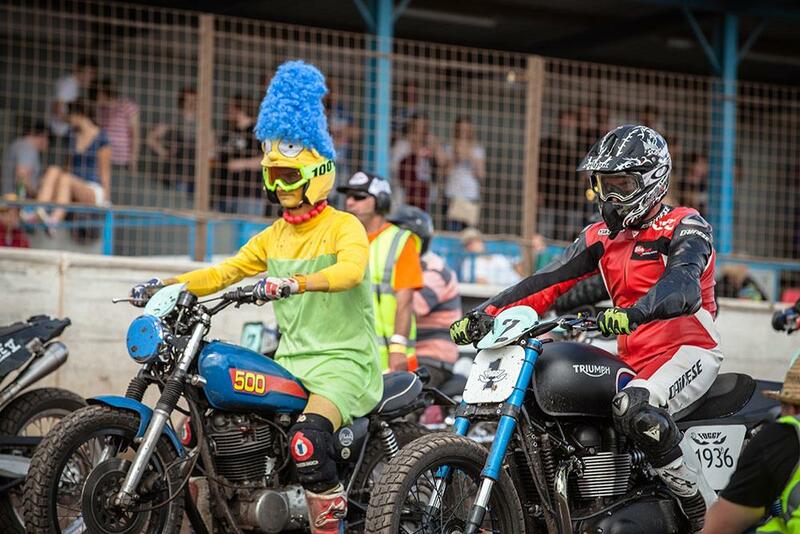 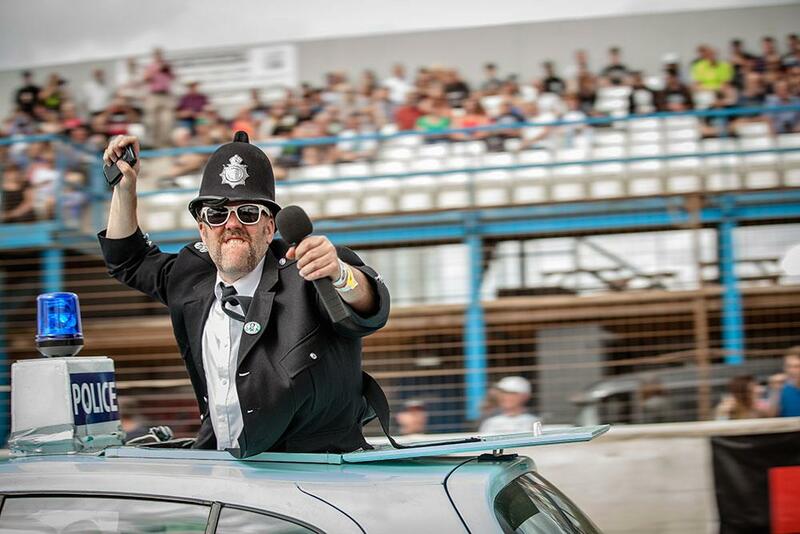 With more madness than a hatter at a tea party, Dirt Quake returned to the Kings Lynn on the weekend, seeing the likes of Carl Fogarty taking on Marge Simpson and Guy Martin riding a ridiculous custom Harley made by the fine Gents at Krazy Horse around the dirt oval. 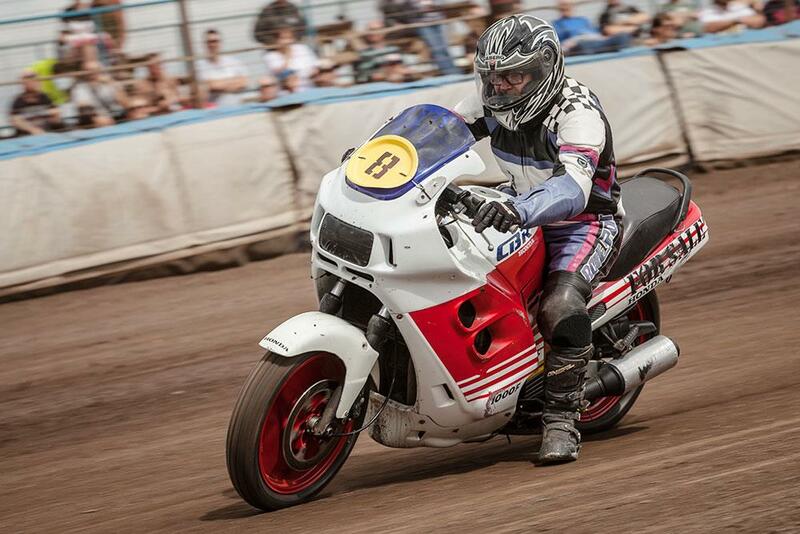 Whatever happened to The Britten V1000? 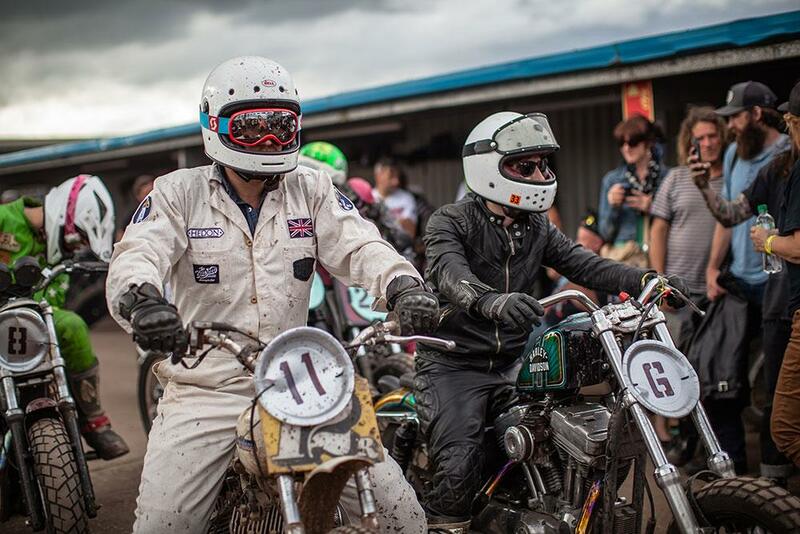 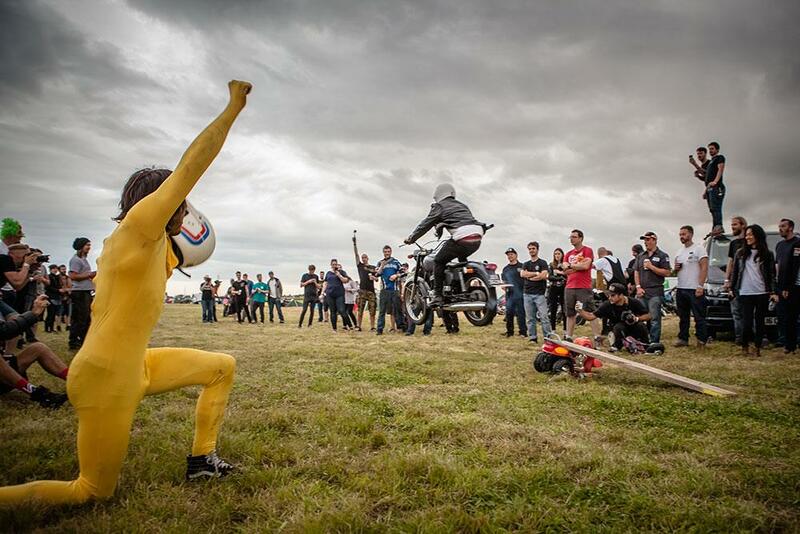 Celebrating the sub-cultures of motorcycling and bringing together the most unlikely of friendships from all over the globe. 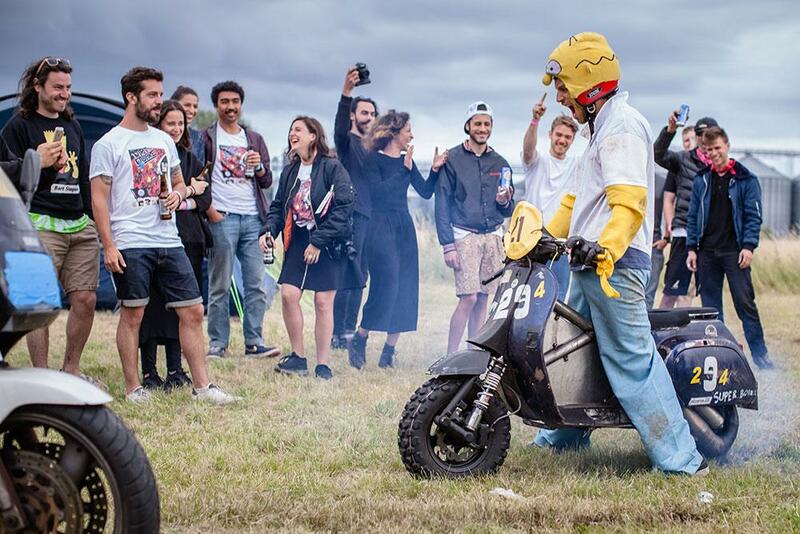 Dirt Quake has a true punk feel to it; unpolished, raw and utterly mad – and that's exactly what ultimately makes it so compelling.